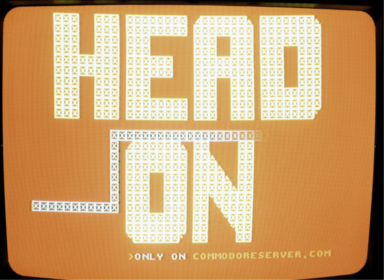 Head On is a 2-player online action game where opponents attempt to trap each other with the wall they leave behind them as they move. Requires 2 players to play. Game will find the other player automatically in the game room. 0 "  l nm "
0 " m n n m "
0 " mn p o "